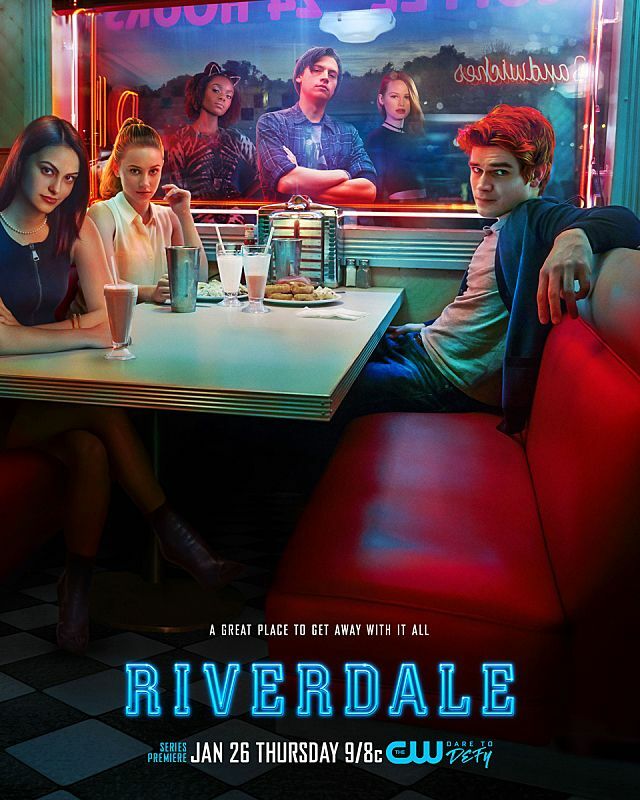 American Broadcast Channel, CW, revealed new stills and posters from their upcoming television series “Riverdale” that gives the timeless Archie comics a fresh new breath. 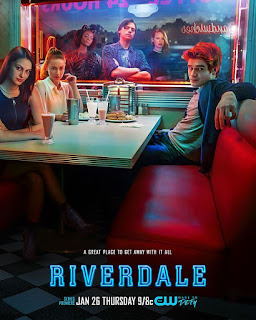 The released poster for the movie shows a gloomy Riverdale town with the main characters feeling the heat of the tragic loss of high school golden boy, Jason Blossom. The plot outline reveals a darker than usual shade to the story with the storyline exploring love, friendship, family and also the mysteries and horrors surrounding Archie and the town. Daily Mail in a recent interview with CW wrote that “the show presents a 'subversive take' on the Archie comics, 'exploring the surrealism of small town life' and 'the darkness and weirdness bubbling beneath Riverdale's wholesome facade”. K.J. Apa plays Archie in the series along with Cole Sprouse as Jughead, Lili Reinhart as Betty, Madalaine Petsch as Cheryl Blossom, Ashleigh Murray as Josie and Camila Mendes as Veronica. 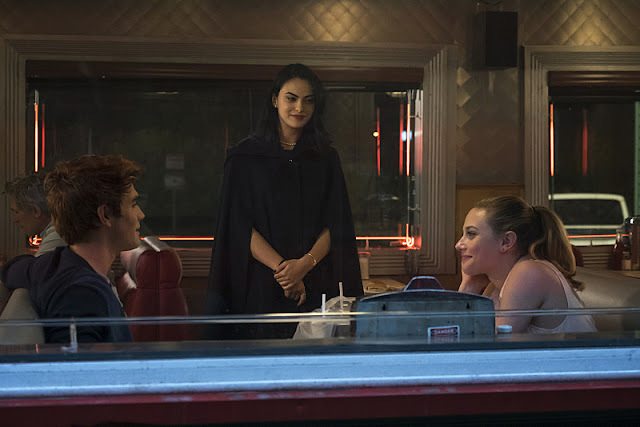 The series also co-stars Sarah Habel as Ms. Grundy, Ross Butler as Reggie Mantle, Casey Cott as Kevin Keller, Mädchen Amick as Alice Cooper, Marisol Nichols as Hermione Lodge, Shannon Purser as Ethel Muggs, and Robin Givens as Mayor Sierra McCoy. According to Deadline, the series is set to debut on January 26, 2017 on The CW. Archie Andrews was created in 1941 by Bob Montana and is the main character in a comic of the same name. The long-running series as a huge fan following which made the company extend the comics to the Archie Andrews radio series, The Archie Show, and Archie's Weird Mysteries.